Due to the wide range of diamond jewelry that exists in the market, men usually find it difficult to decide what type of jewelry to buy for their partner. Diamonds symbolize love, commitment and friendship, which makes it difficult to choose the right jewel among the great variety of rings, earrings, pendants, necklaces and bracelets of this material. To reduce purchase options, note what kind of jewelry your loved one is wearing. In general, jewelry may vary according to the occasion. For example, those that are used by day are different from those that are chosen to go out or for formal events. Now that you have already noticed the type of jewelry that your loved one likes, it is time to pay attention to the style of the jewelry. The first thing you should check is if you like white, yellow or pink gold. Also investigate if she prefers conservative or flashier jewelry. In the case of earrings, notice if they are small and opaque or if she uses them bright and large or even in the form of a ring. It is important to choose the correct ring size for two reasons: If the ring fits perfectly, she can use it immediately. On the other hand, you will avoid the hassle of having to change it to one that is the right size. 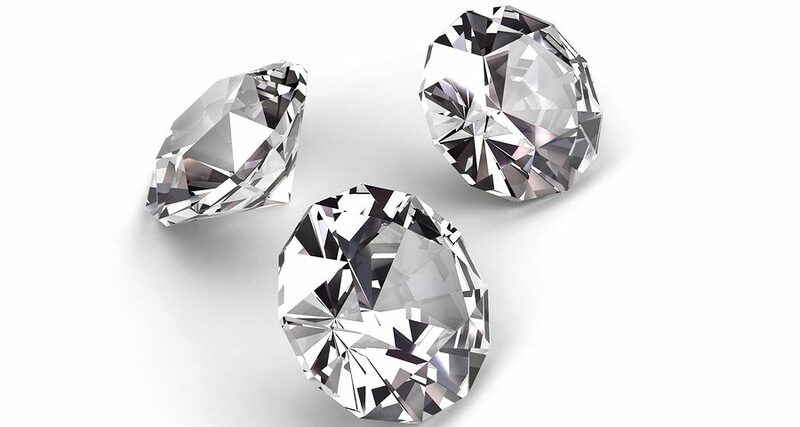 Learning about diamonds will help you understand and choose the quality and prices of them. Therefore, consider the color, clarity, carats and cut of the diamonds and to choose the perfect gift. At this point, you have a better idea about how to make the perfect gift, therefore, you can start buying. We recommend that you check diamond jewelry websites. Do not forget! Buying diamond jewelry is an investment. Now that you know everything about this, you can finally give her the perfect gift.